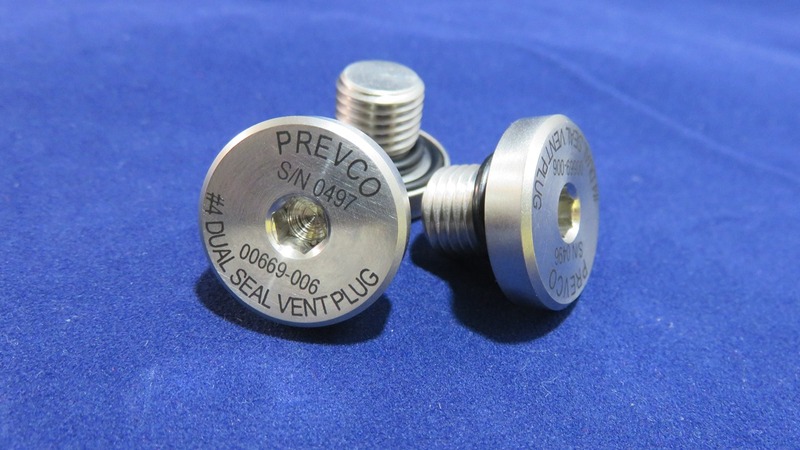 Vent plugs are commonly installed on Subsea Housings to assist in vacuum testing and dry gas back filling. 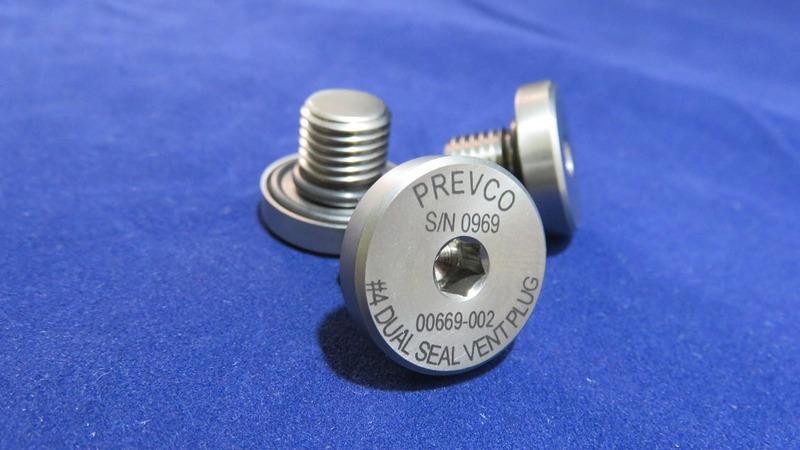 Highly recommended for larger volume designs to assist in safely removing the end caps by relieving any internal vacuum/pressure buildup. The version shown here is made of passivated 316 Stainless Steel. 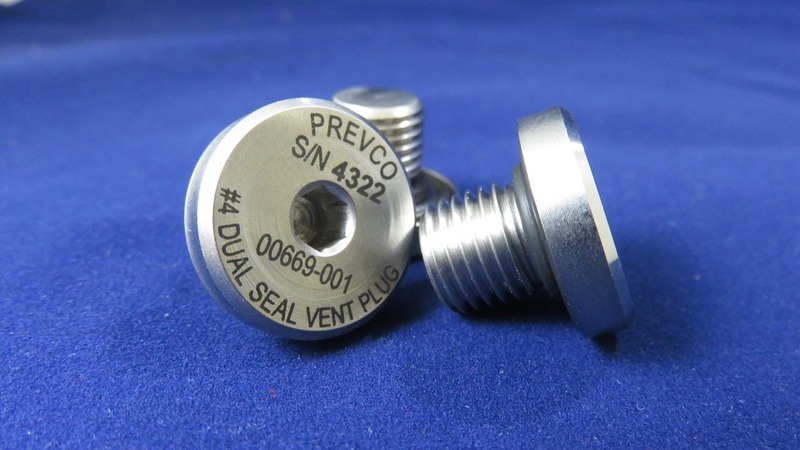 provides a way for internal pressure begin to escape once the plug is backed out and is no longer sealed yet the threads remain engaged. 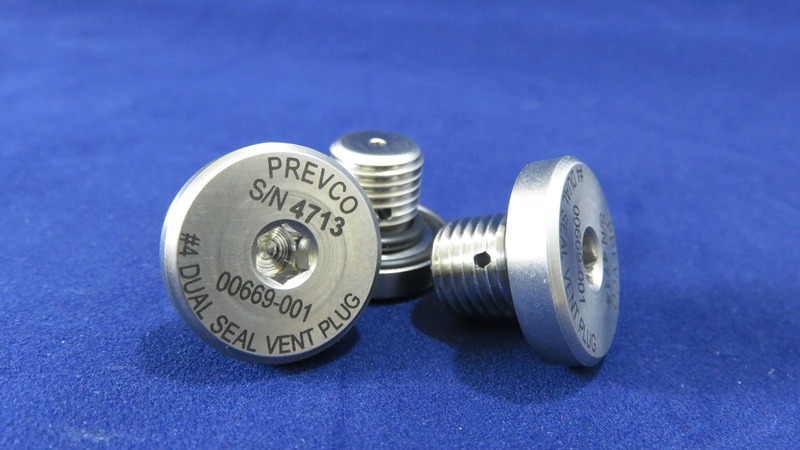 This is important in cases where there's a concern about the plug becoming a projectile should there be internal pressure inside the underwater housing.